We’re happy to set up a photo booth at your wedding reception, birthday party or special event as an add-on service. It’s fun, raises the bar for candid captures and gives guests something to do while they’re waiting for the bride and groom to show up or the cake to be cut. 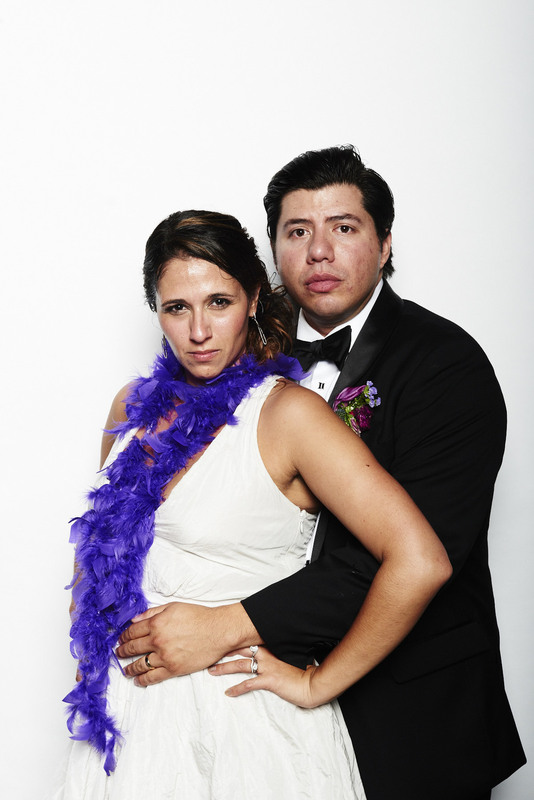 Photobooth snapshots double as favors for your guests and keepsakes for your digital scrapbook. Our booths include high-resolution digital color photos (rather than traditional printed pics) and you’ll get the whole gallery online, so your guests can view it after the big day. To show your friends and family a little love, why not print their photo booth pics and tuck them inside your thank-you notes? We set up the space and provide the props (if necessary). All you need to do is strike a pose!